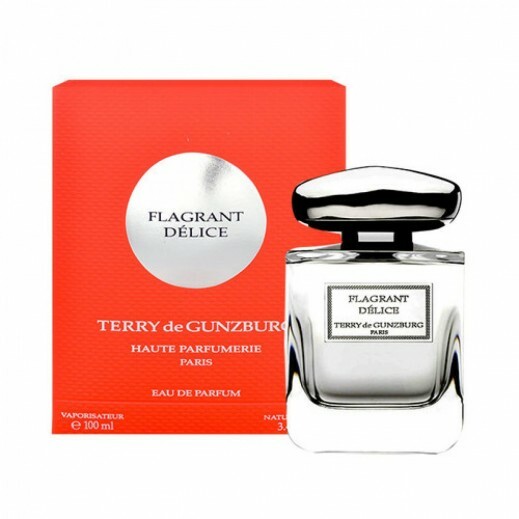 ♦ Thrillingly tempting, Flagrant Délice is infused with almond milk and sun-ripened fig. An alluring combination of modern materials with natural ingredients create a rich blend. Instantly, the bitter almond essence gives a carnal hint with notes of bergamot and mandarin giving balance. In the heart, Mediterranean fig, with vegetal and milky accents enriched with red currants melting in tonka beans and white musk creates an enveloping magnetism.